Well it did at the Ferryway School! Fifth grade students read “Escape from Mr. Lemoncello’s Library” by Chris Grabenstein, one of this year’s Malden Reads companion books. The book was a hit with the readers. 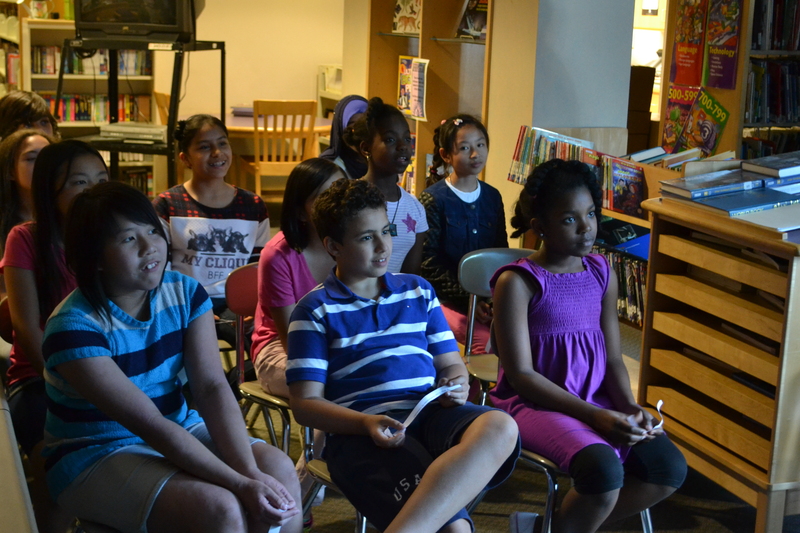 On June 17, a select group came for an afterschool Skype chat with the author from his home in New York City. 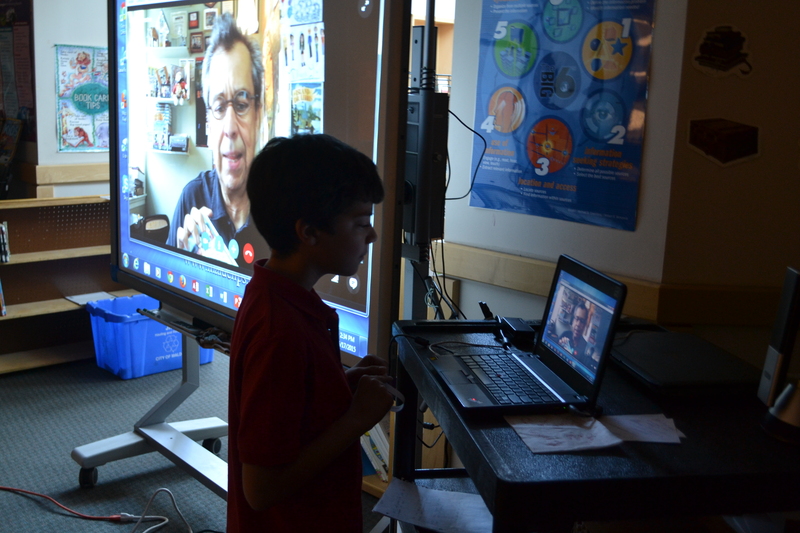 They got to “meet” Mr. Grabenstein via a projected image on a smartboard and ask him questions. 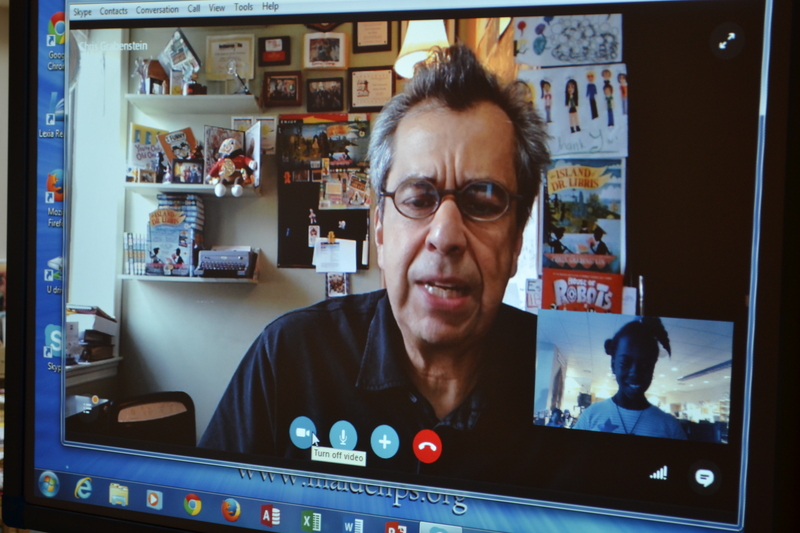 Mr. Grabenstein was as quirky, animated, and child-friendly as Mr. Lemoncello, the central character in his book. Not to mention just a little bit goofy and lots of fun. The children described the experience as “awesome,” “exciting,” and “fun.” Their smiling faces and engaged expressions said it all. Linda Zalk, a member of the Malden Reads: One City, One Book committee worked as a liaison with all of the Malden public school librarians to provide resources and support for introducing the Malden Reads selection. Malden Reads provided a full set of all of the companion books to each of the K-8 schools, as well as the high school. 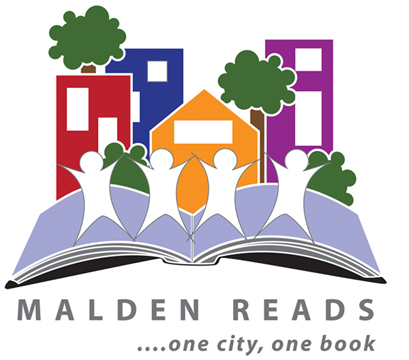 Malden Reads is a collaborative project overseen by the Malden Public Library and MATV and run by a dedicated team of community volunteers. 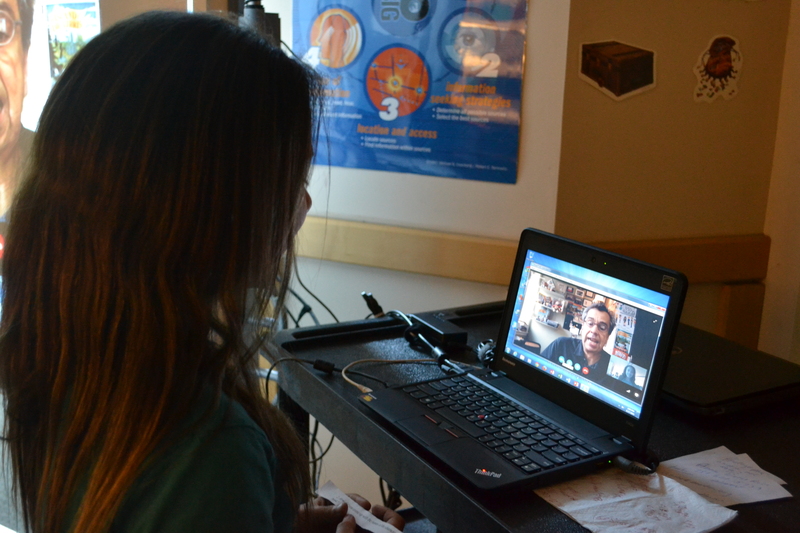 MATV provided technical support for the Skype chat. 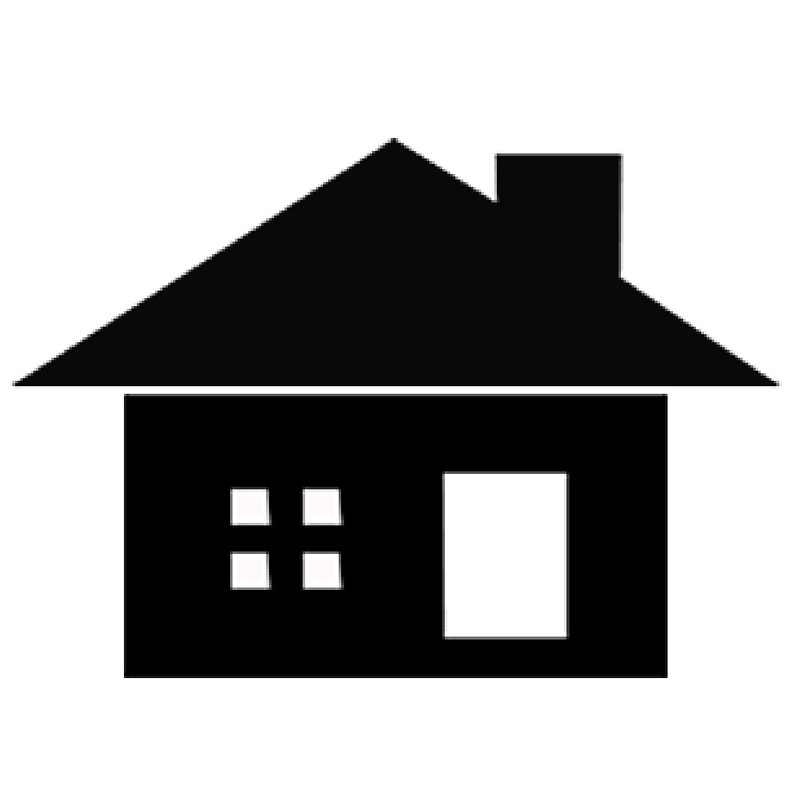 The school librarians have been instrumental in carrying out the Malden Reads program in the schools for the past five years of the program. For more photos of the event, click here. 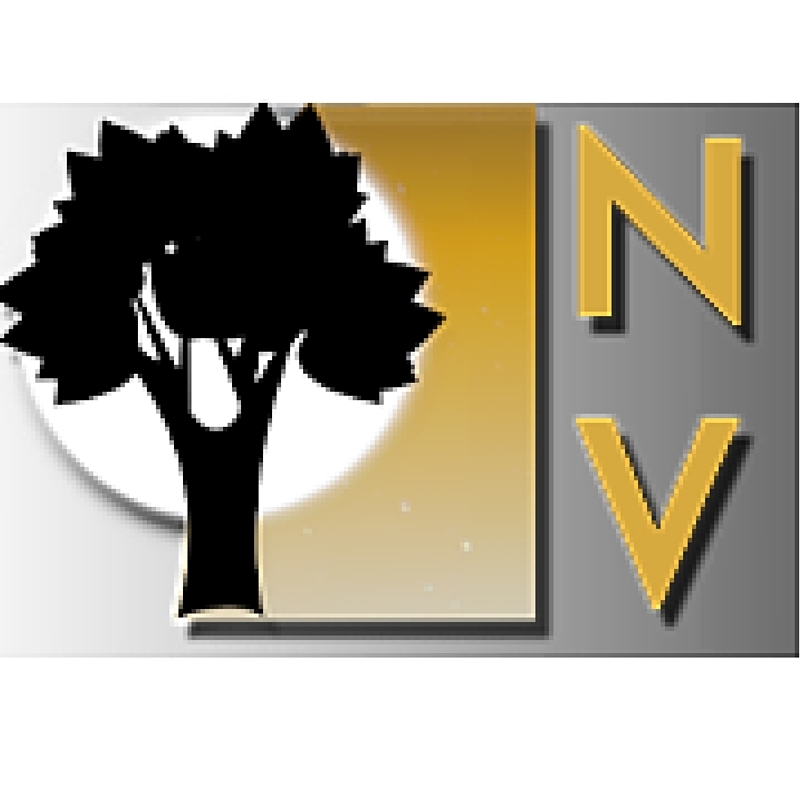 You can also learn more about the One City, One Book program by visiting the website. Look at these children’s faces! What a wonderful experience that they won’t forget! Thank you to all involved!